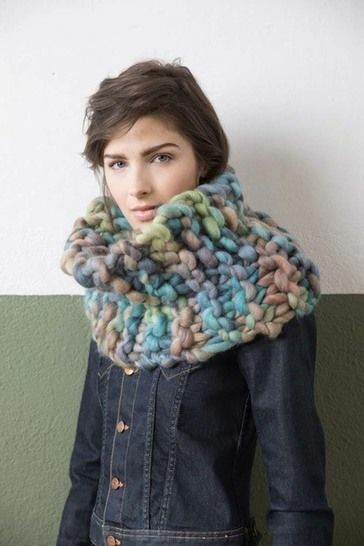 The bigger the stitches, the more spectacular the knit! With LANGYARNS SMILLA you can have the look. Yarns of this thickness can only be worked by hand and knit up to make the most sensational pieces. Knit your own signature piece with big stitches. SMILLA consists of pure wool which has been strengthened to form a yarn using a thermal mechanical process which has been developed specially.